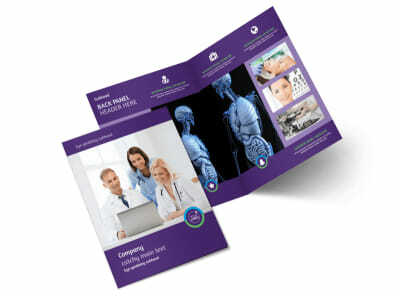 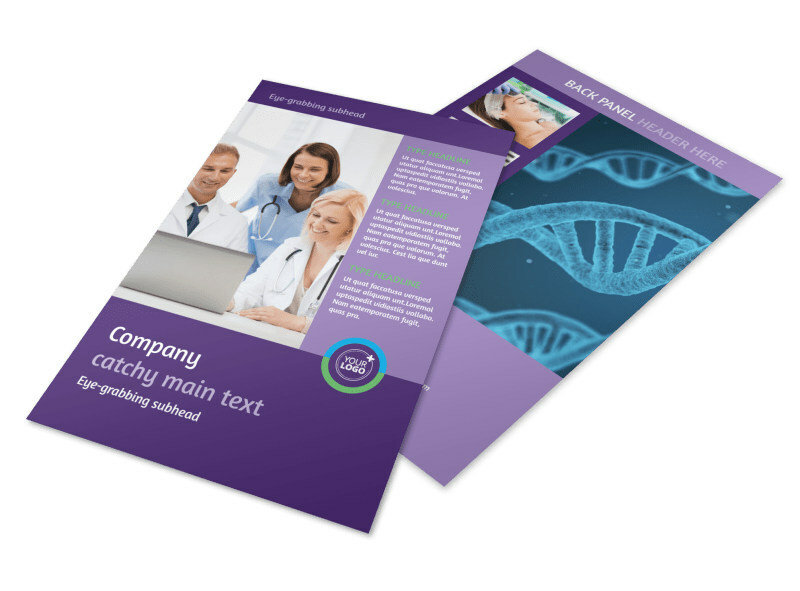 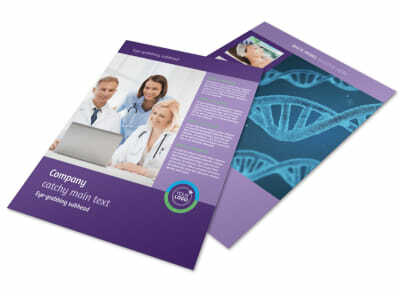 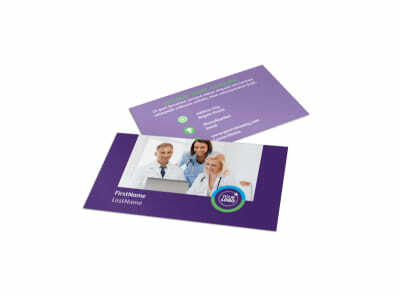 Customize our Medical Technology Flyer Template and more! 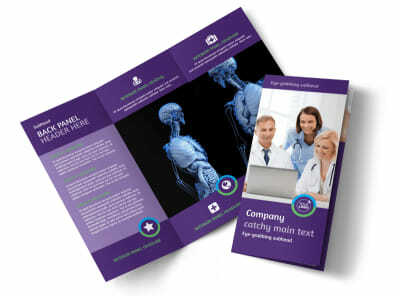 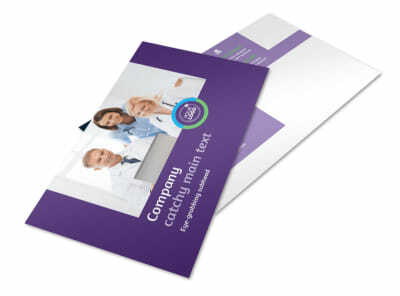 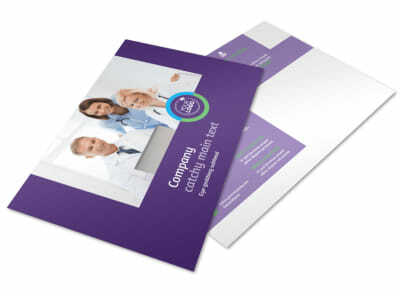 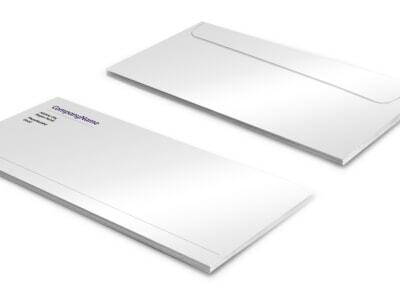 Keep medical professionals abreast of the latest products that your company has to offer with medical technology flyers customized using our online editor and templates. 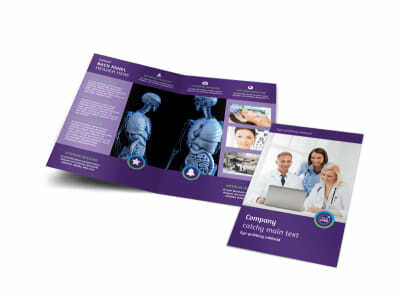 Give potential clients the information they need to make a purchase or reach out to you for more information by portraying your message through the use of images, artwork, and custom text. 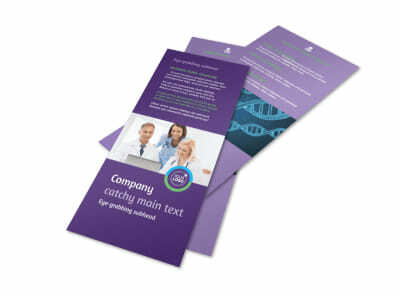 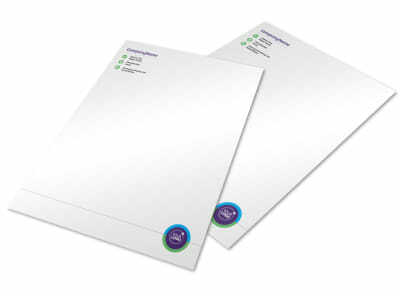 Once you are pleased with your design, print your flyers for immediate use.